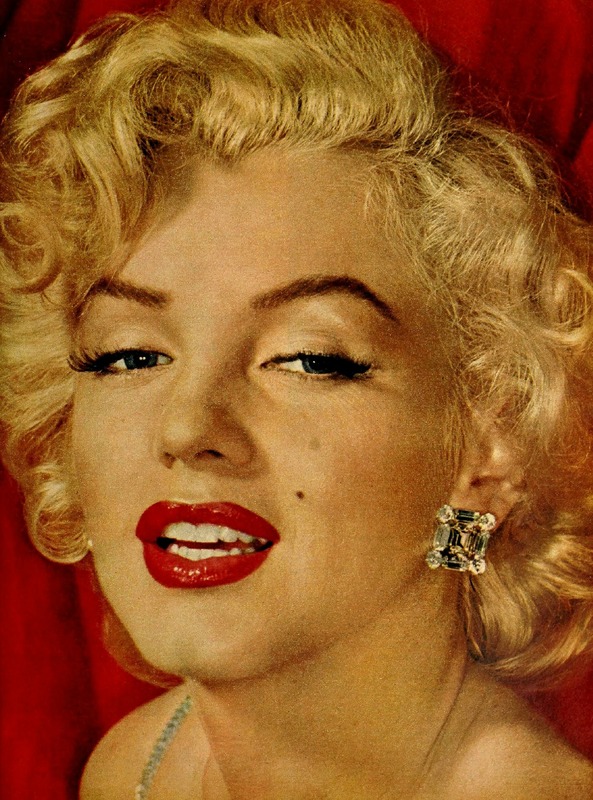 Christie’s is set to auction a 24-carat diamond necklace that Marilyn Monroe wore for the premiere of her 1953 movie Gentlemen Prefer Blondes, wrote Rapaport in a press release. The stone weighs 24.04ct, it is a fancy-yellow, VS2-clarity Moon of Baroda that originated from the famous Galconda mine that also produced the Hope Diamond. The lot is estimated at $500,000 to $750,000. Christie’s will also auction an autographed photo of the actress wearing the stone. Its presale valuation is $10,000 to $15,000. The stone was first documented in the 15th century as part of the collection of the Gaekwads of Baroda, the ruling family of India. After disappearing for a few centuries, the piece turned up in the US in 1926, brought there by Prince Ramachandra, who then sold it. In 1990, Christie’s auctioned the diamond in New York for $297,000. It subsequently remained out of the public eye for more than two decades. “After 28 years, it has once again reappeared at Christie’s…only this time, the diamond has been classified as a historical diamond,” the auction house said. Christie’s will preview the Moon of Baroda in Los Angeles from October 16 to 20, auctioning it at its Hong Kong Magnificent Jewels sale on November 27.